Several decades and years ago, a lot of beauty trends were used by women. Lotus feet in China that made their feet cruely bound, Wasp Waist Corset in Victorian Era that definitely made women look like an insect because of their tiny waist, Pale skin during Elizabethan Era and many more. So what's the purpose of all of this? Why women endured all the pain and burden to achieve beauty? Why women are so willing to sacrifice even their health just for the sake of all of this? It's because "beauty is status". The more pleasing you are to the eye, the greater chance you have to be belong on high class society. Therefore, It's hard to stand out on a planet of more than 7 billion people, but we tip our hats to these contenders: Unusual beauty trends from around the globe that will surprise you. 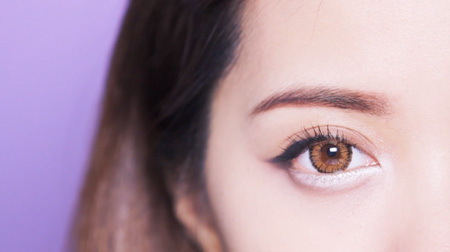 The look: Koreans consider the pillows of the skin under the eyes to be hallmarks of youth and sincerity. The effect is caused by the contraction of a tiny muscle called the orbicularis oculi, which atrophies with age, but it can be enhanced with surgery: A doctor places cadaver tissue through incisions just below the lower lids to create more volume there. Love bands, as they are called, also give the illusion of larger eyes. Cosmetics stores sell temporary do-it-yourself taping kits. The cost: $1,600 for surgery; $26 for temporary kits. The look: If you hate your scars and did several treatment to get that rid of, Well in Ethiopia's karo tribe women's scars are considered both attractive and super-hot. 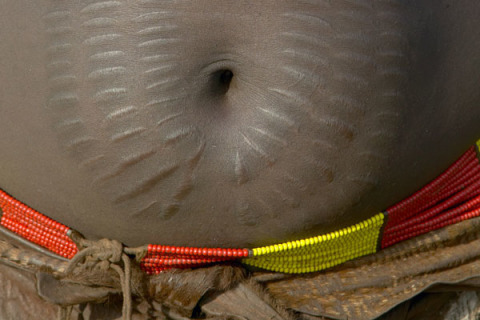 The practice of self-scarring is a form of adornment cherished by the people of this culture. They use different designs that definitely look like a work of art on their skin. 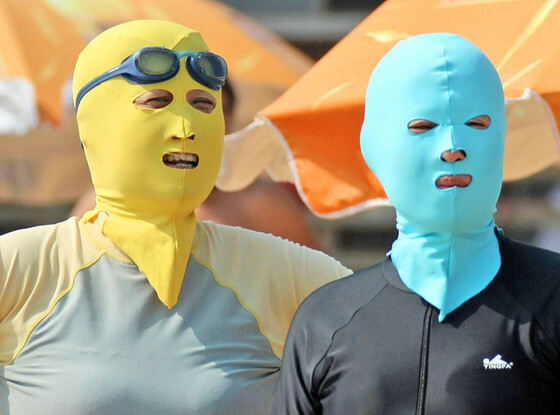 The look: In a nation where women carry umbrellas and wear long gloves to shield themselves from the sun, a new form of SPF is all the rage in Qingdao: The "facekini," a face mask with holes for the eyes, nose, and mouth. Dark skin is associated with peasants in China, and city dwellers are willing to go to great lengths to avoid it. "Does it look like I care what people think?" one facekini-wearing bather at the city's No.1 Beach told The New York Times. "The tourists dress skimpy, but we locals know how to protect our skin." The look: Mauritarian women particularly teenagers are forced to go to the camp by their parents to eat 15,000 calories a day in an effort to "fatten them up". Being bigger is consider attractive and desirable as wives. It is status for their husband and shows that they are well off in life. The look: Young people in Japan prize a smile with crooked teeth, a slightly awkward quality that they consider kawaii, or adorably cute. Now, women there are intentionally altering their smiles with prosthetic teeth. Both temporary and permanent caps, to create the desired snaggletooth effect. There's even a female pop trio, TYB48, whose members all have yaeba, or "double teeth." 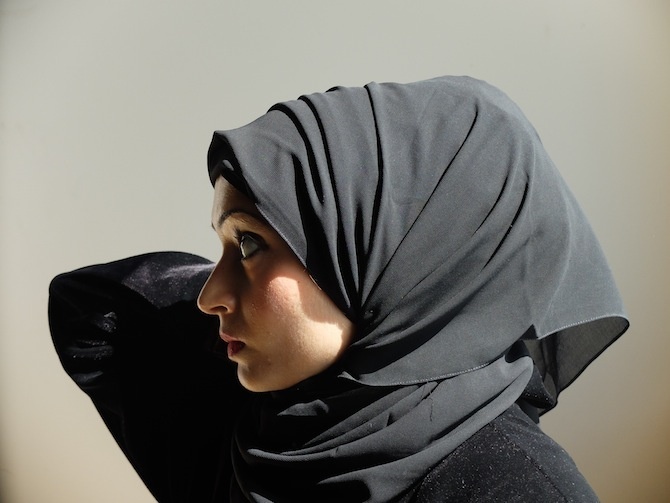 The look: It's tough to be stylish when you're draped in a black abaya. But women in the Arab Gulf have begun stuffing fake hair and sponges under their head scarves to create a volume at the back of the head. The more, the better, apparently, since some "camel humps" stand a foot tall. While the look attracts attention, it also compiles with Islamic tradition, which discourages the display of women's hair in public. 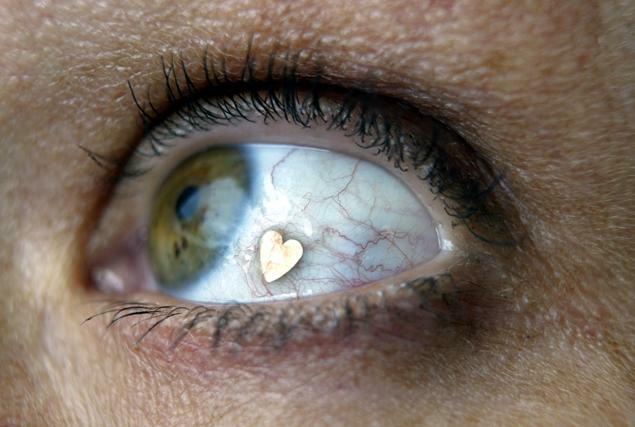 The look: Partygoers in the Netherlands are having tiny platinum charms - in the shape of hearts, stars, and dollar signs - surgically implanted into the corneas of their eyes. A doctor uses specialized scissors to make a tiny pocket in the clear conjunctiva before slipping in the wafer-thin charm. Interested? You'll have to fly to northern Europe; the procedure is not performed here - and is forbidden by law in Illinois. What Is The Real Standard To Be Called Beautiful?